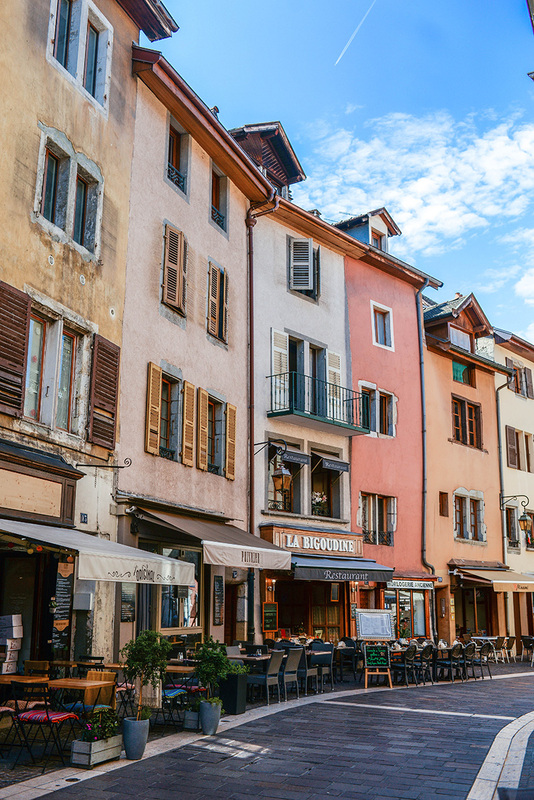 While I didn’t love the city of Geneva, one great benefit to staying there is it’s proximity to other beautiful towns… both in Switzerland AND in France! 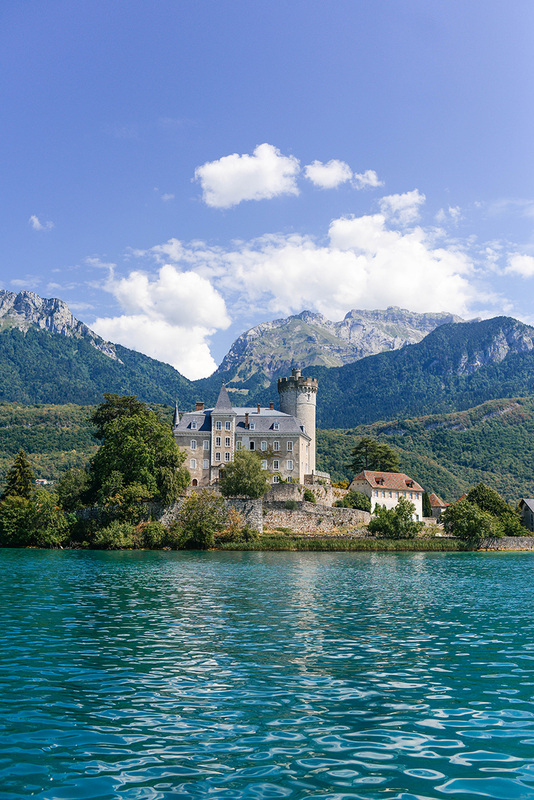 The border to France is only about 20 minutes away from Geneva’s city center, and ten minutes further you reach Annecy. 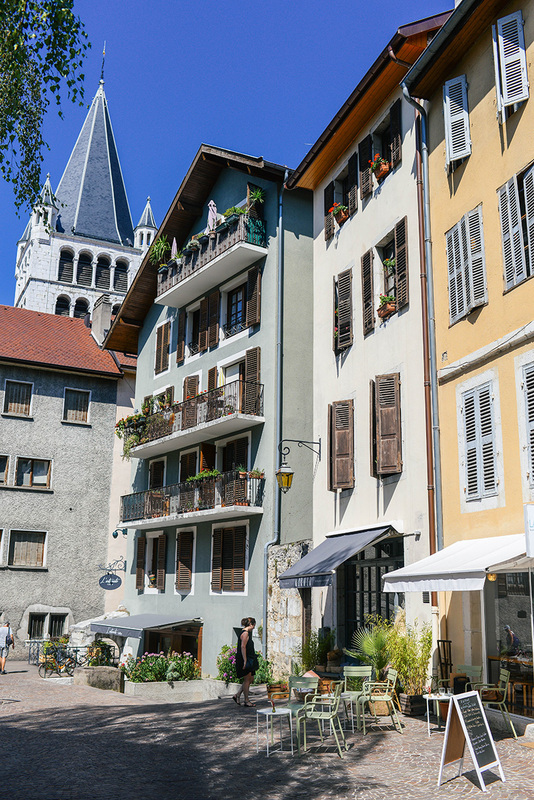 This bustling little town is one you’ve probably seen photos of on Pinterest. Its canals are photo famous! 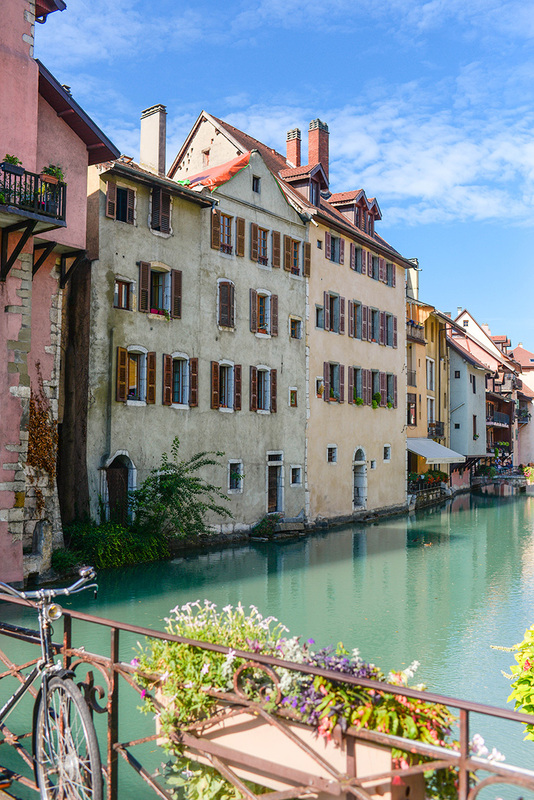 The whole town looks like a fairytale. 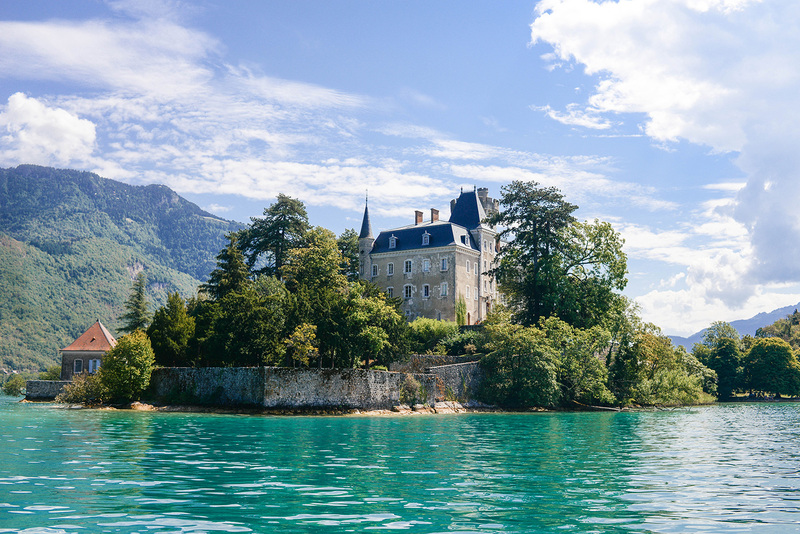 In addition to wandering the cute streets, I also took a boat tour of Lake Annecy. It was a nice way to rest my feet and see the lake! 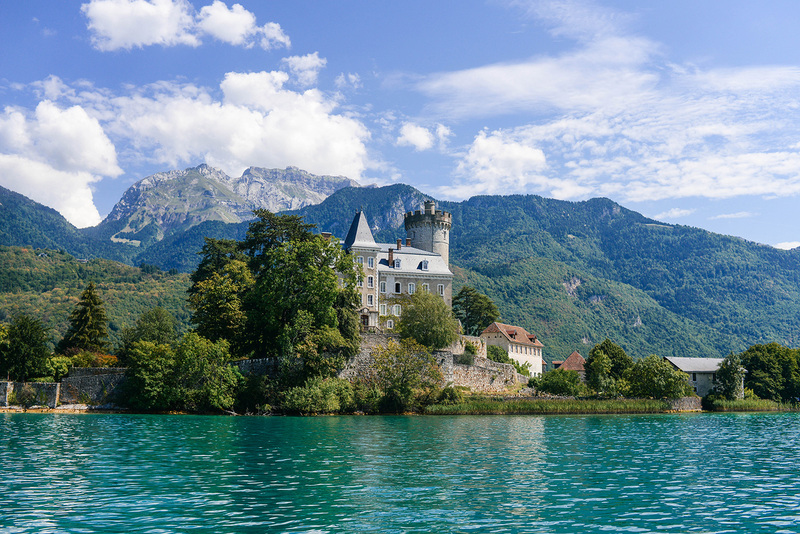 Also, I got to capture some incredible photos of that stunning castle you see above. It was amazing! 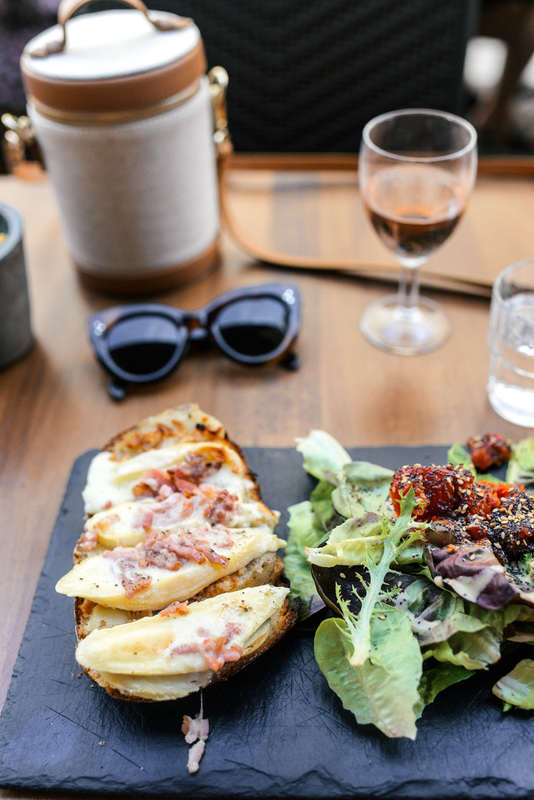 I had the best lunch at Tete de Cochon, a little place featuring the yummiest tartines. So good! 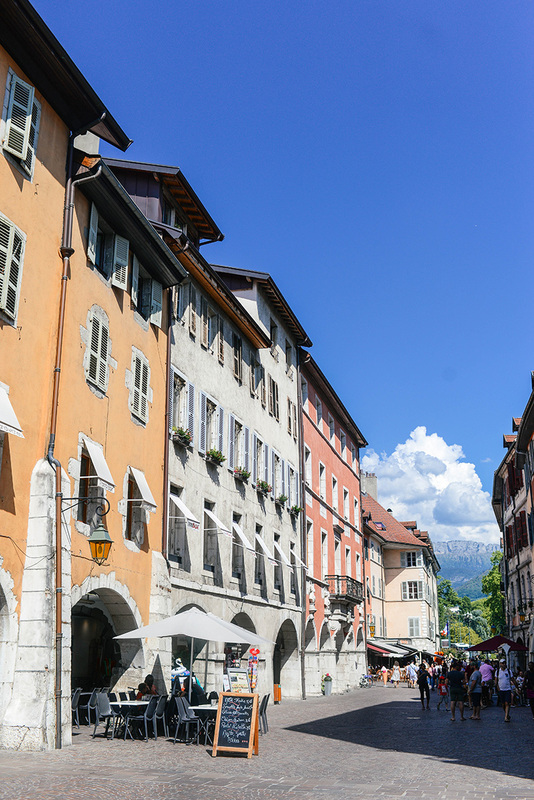 For more information on my day trip to Annecy, how I got there, etc, be sure to download The Switzerland Itinerary on A Detailed Destination! It’s got loads of useful info! 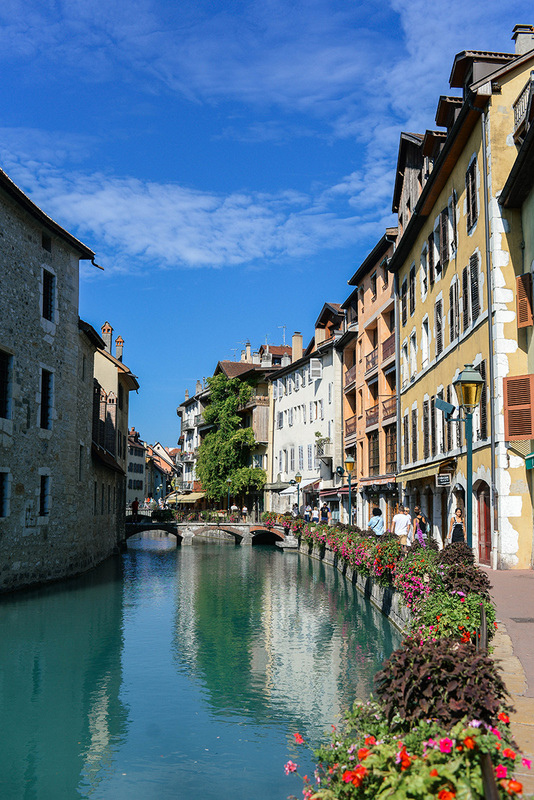 Side note: while I thoroughly enjoyed my day in Annecy, the most famous photo spot in this cute little place was obstructed by (in my opinion) a very unattractive art installation. You can see a peek of it in the second photo of this post – I tried my hardest to get around the installation, but to no avail. 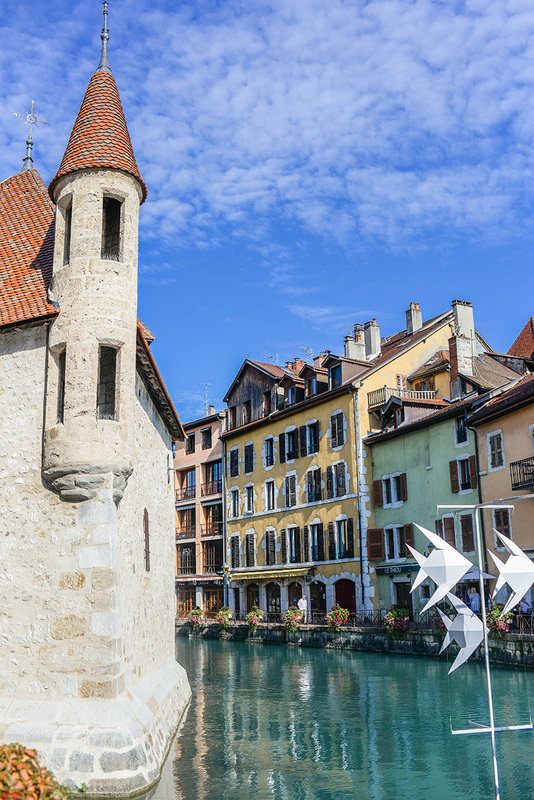 While I’m all about art, I wish they’d placed it somewhere else in town – this particular spot is literally what the town of Annecy is known for. Several followers reached out and said it wasn’t there earlier in the summer, so hopefully it’s just temporary!! 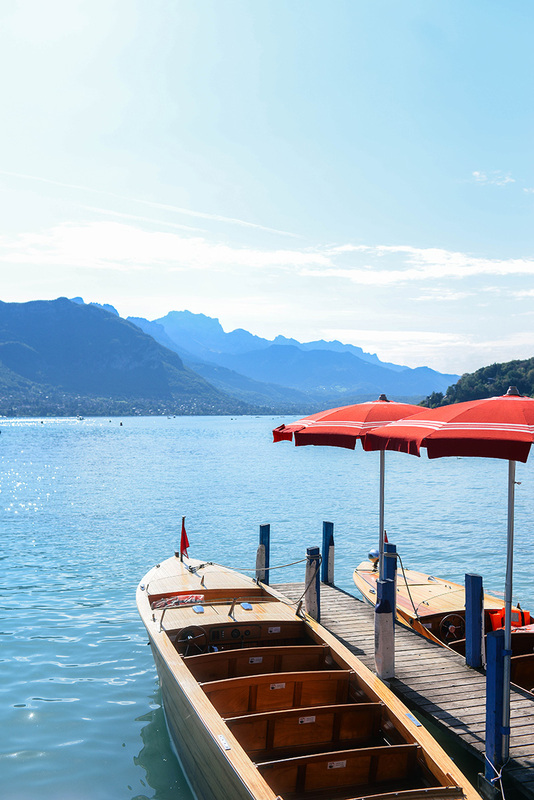 Some of the most gorgeous shots I’ve seen of Annecy. Are they your work? Do you mind sharing what camera you are using? 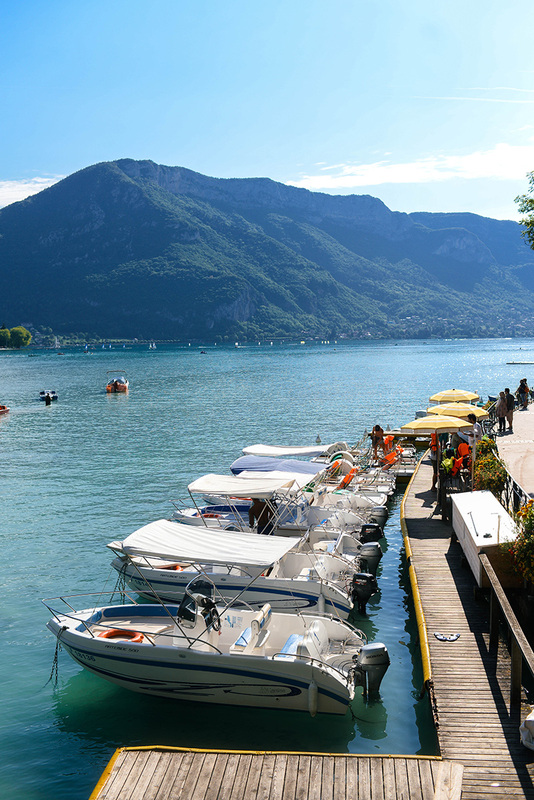 Annecy looks stunning! I love how it is easy to get to!